Home / FILM POSTERS / “The Book of Life” Poster Revealed! “The Book of Life” Poster Revealed! 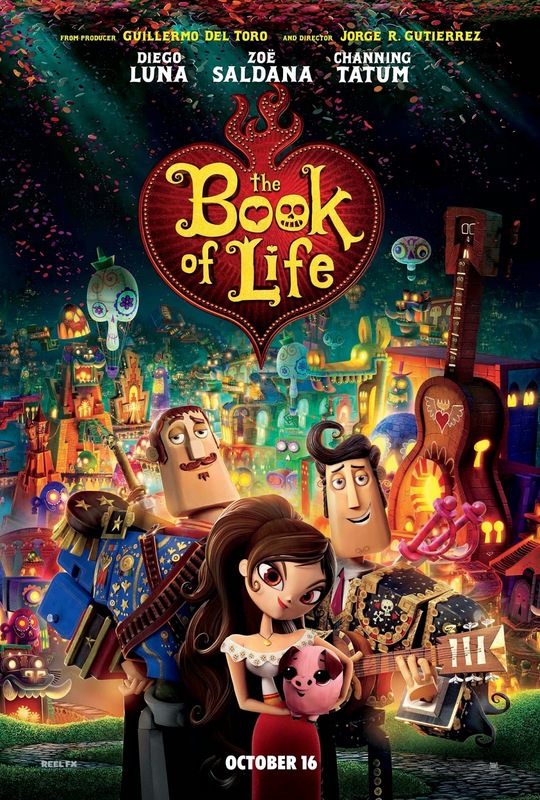 Check out this cool poster of “The Book of Life” as it opens us up to a stunning world created with rich details in a powerful story that celebrates life and the after-life. “The Book of Life” (3D) opens October 16 in theatres nationwide (Philippines) from 20th Century Fox to be distributed by Warner Bros.